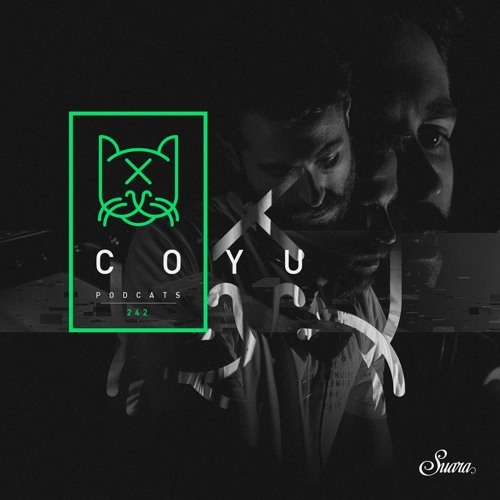 The big cat is back on Suara PodCats with almost 3-hours of pure madness at Club Gordo's anniversary in Valencia. Thanks once again Coyu for the amazing set. Do you have tracklist?